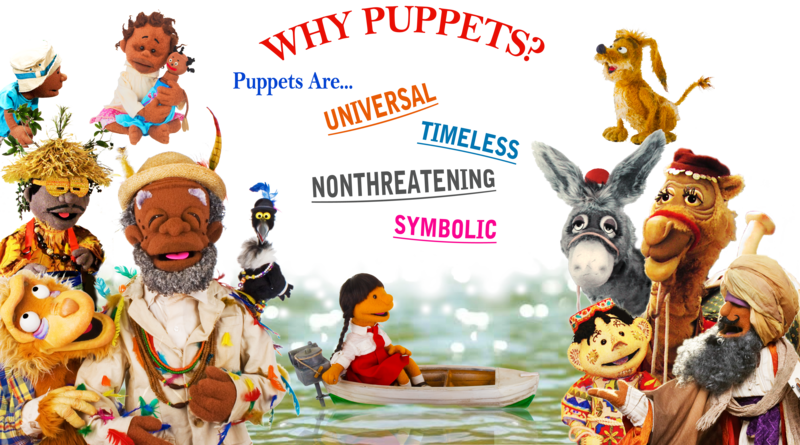 No Strings Productions is a not-for-profit production company that makes entertaining, educational PUPPET VIDEOS for children, their families & their communities. 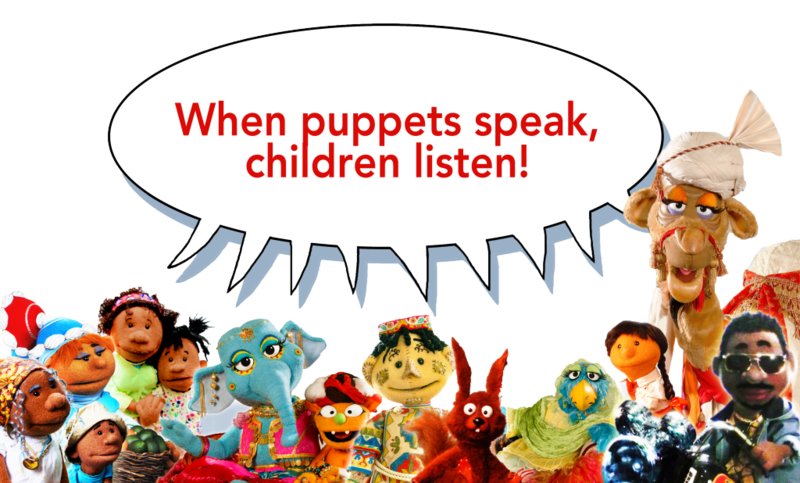 To date our productions have been made for children in the developing world and have addressed issues that are crucial to the lives of those children. 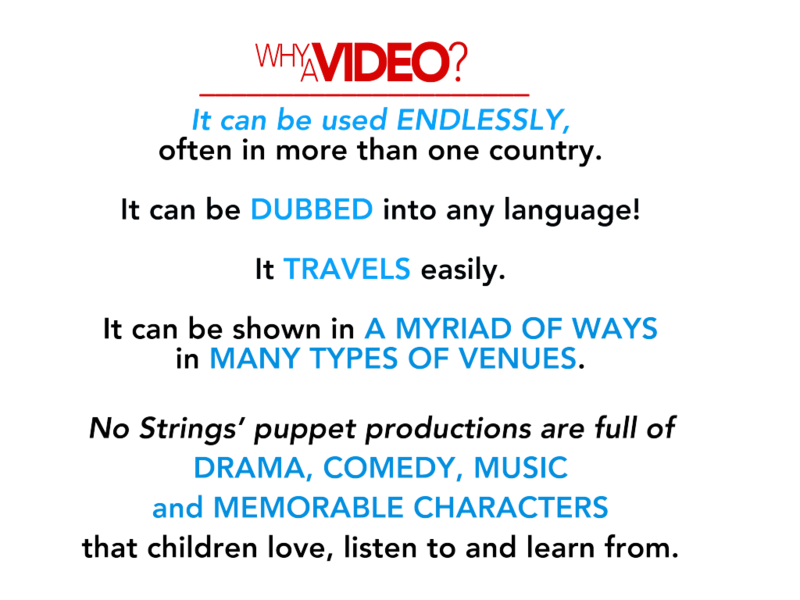 No Strings’ videos are now being used in 13 countries in 24 languages and growing!